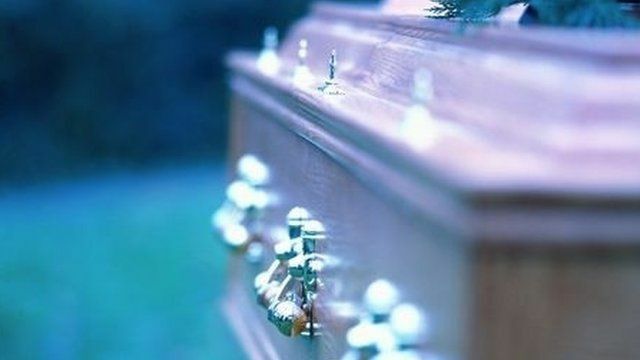 The University of Bath's Kate Woodthorpe has told the Today programme funeral costs are "a postcode lottery". She explained that while the average cost of a funeral stands at £3,500, the price is much higher in London. Ms Woodthorpe also said there was a lack of "engagement" on the issue, leading to an increasing demand for public health funerals. First broadcast on BBC Radio 4's Today programme on Tuesday 21 January 2014.